PaulySentry is a Mexican artist. 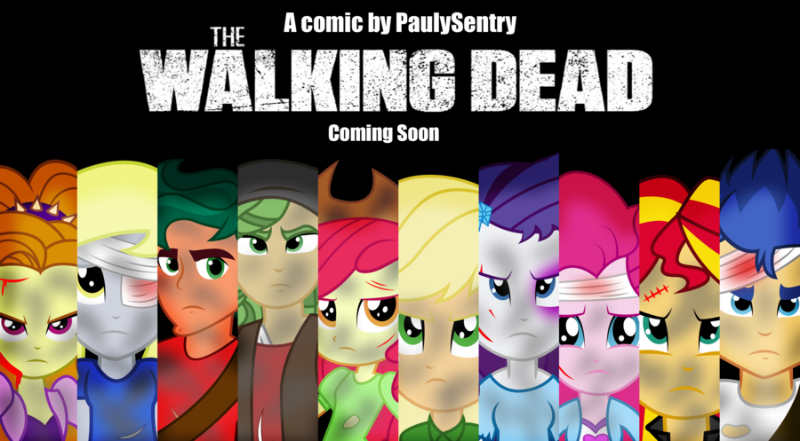 Join Sunset Shimmer, Applejack Pinkie Pie, Rarity, Sandalwood, Adagio Dazzle, Timber Spruce, Flash Sentry, Spike, Applebloom and Derpy into a zombie apocalypse; doing their best to survive. 1252 people visit the site in the last 24 hours, and 3 on this page (refresh at least one time per hour).